At Easter 2019 Wildwoodz is adding an off-grid cabin camping experience to our facilities. Imagine waking up in the middle of a beautiful woodland, cooking breakfast over a camp-fire and even showering outdoors. Wether you're visiting us for activities or just passing through the area our cabins are a great relaxed place to stay. If you’re travelling the North Coast 500 or staying in the Highlands for a while, Wildwoodz cabins are a great base for as little as a single night or as long as you need. Just 6 miles north of Inverness and less than 2 miles from the North Coast 500 route on the beautiful Black Isle, our completely off-grid accommodation is the perfect escape from the norm and a ‘must-do’ experience for couples, families and groups alike. Yes we did say off-grid. you didn’t already know that what that means then let us explain. Our cabins have no mains water or electricity services. None. Nada. You’ll wake up cosy in the middle of a natural woodland with no Wifi, (which will certainly be strange for some of you). There’s no electric stove for you to cook your breakfast, just a gas hob and a camp-fire. Showers are provided of course - once you’ve heated the water and taken it to the outdoor cubicle (something we reccommend you experience once in your life). 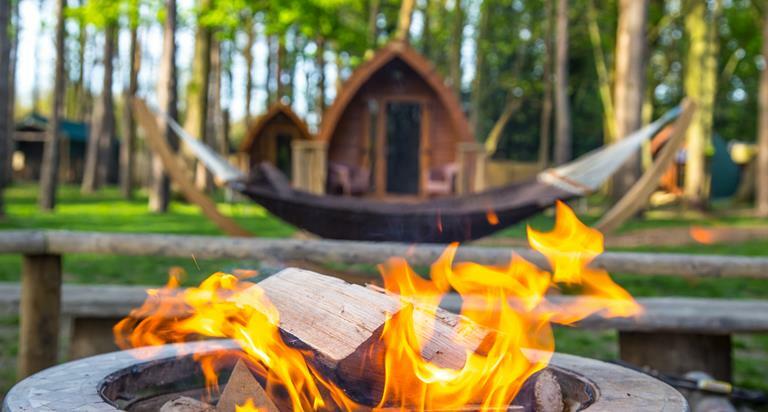 With plenty to see and do locally your day can be as full or empty as you like before you spend the evening relaxing round the fire pit with your loved ones and friends in Scottish tranquility. Holiday home rental just got interesting. Wildwoodz Cabins. No TV. No Wifi. No Stress.